While the turkey is still warm in the oven, our thoughts are already transitioning to all that is merry and bright. Part joviality, part anxiety- gift giving can sometimes be tricky. Don't fret! From cost conscious to host and hostess, ladies to gents, we have the perfect presents for all your events. Solid style comes at any price. 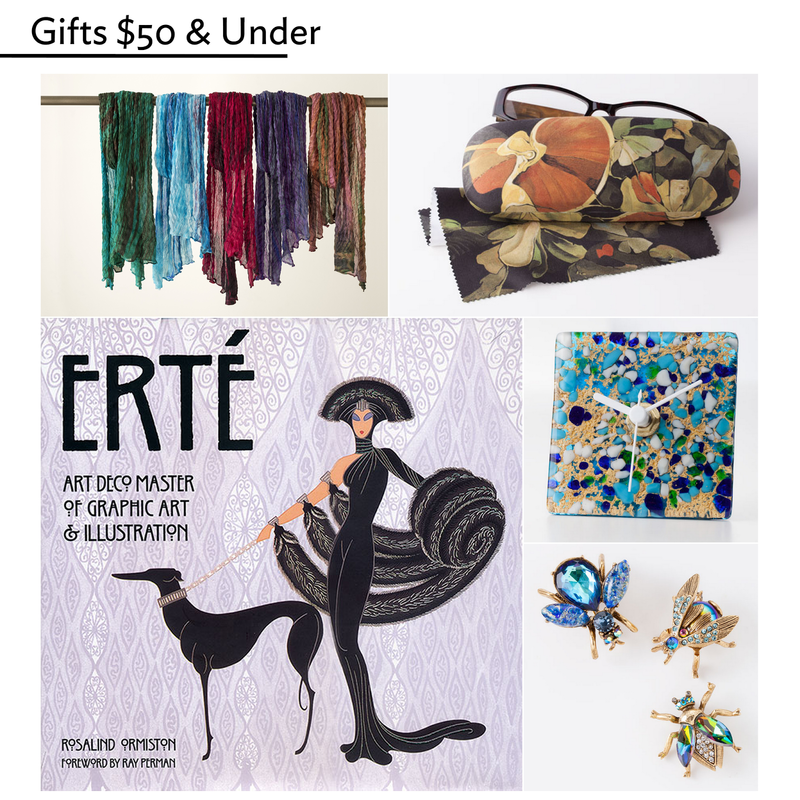 Click here for all Gifts $50 & Under. Wearable or stareable, she's going to love these. Click here for all Gifts for Her. Fierce and friendly, techy and tasty, you can find something for the well-rounded man in your life. 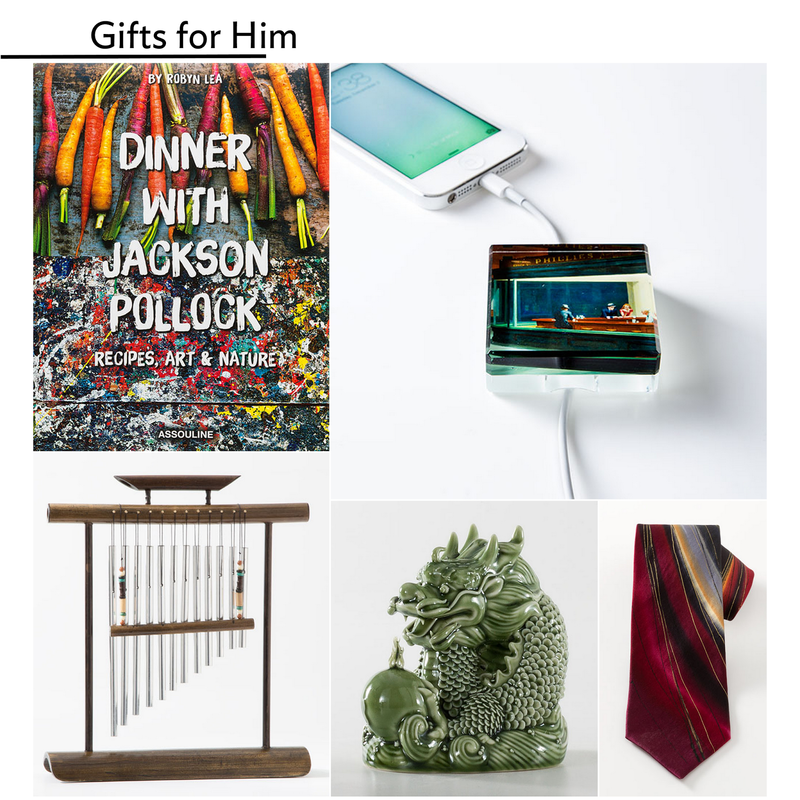 Click here for all Gifts for Him. Never go to a party empty handed! Friends will love these easy going gifts. 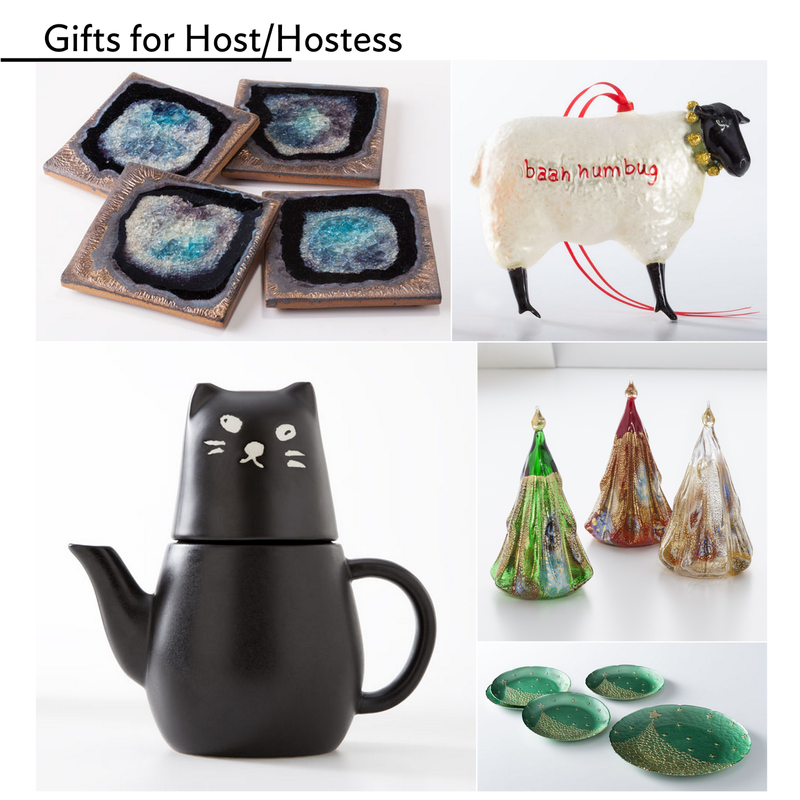 Click here for all Gifts for the Host/Hostess. Whether they've been naughty or nice, these gifts will light up their eyes. 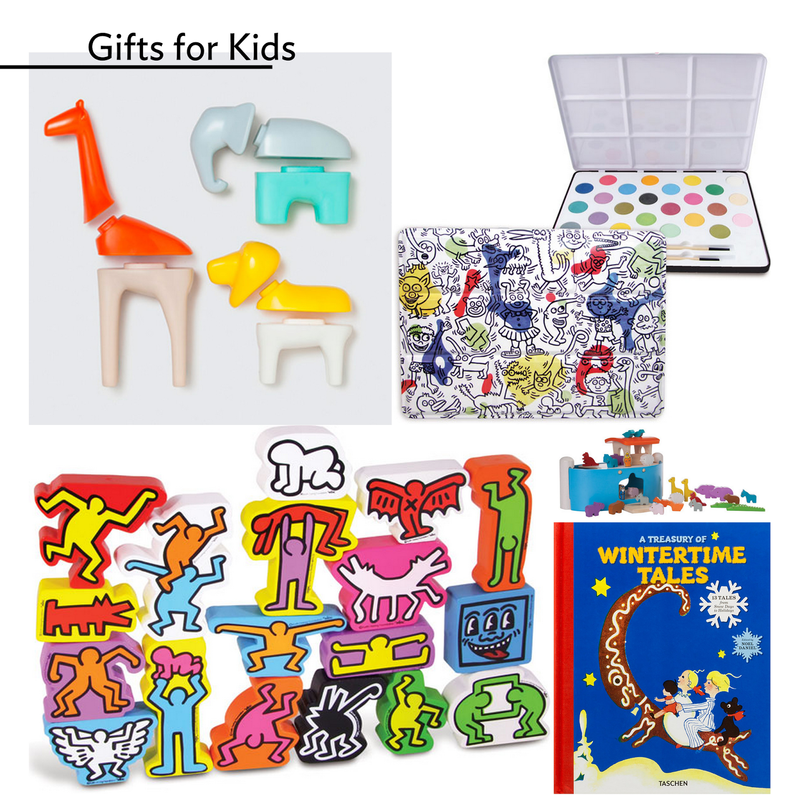 Click here for all Gifts for Kids. 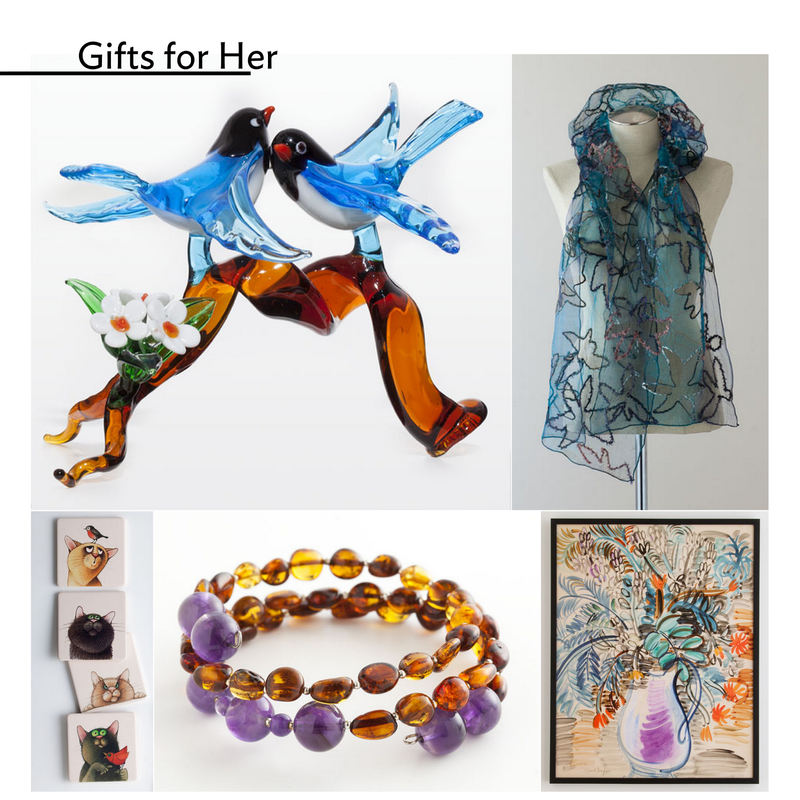 As always, browse gifts of any kind, any time, using our Gift Selector! Happy Gifting!